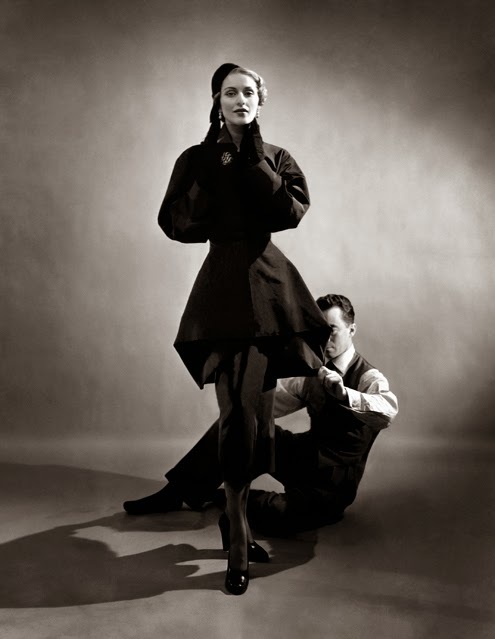 Charles James (1906-1978) was a British-born fashion designer known as "America's First Couturier." 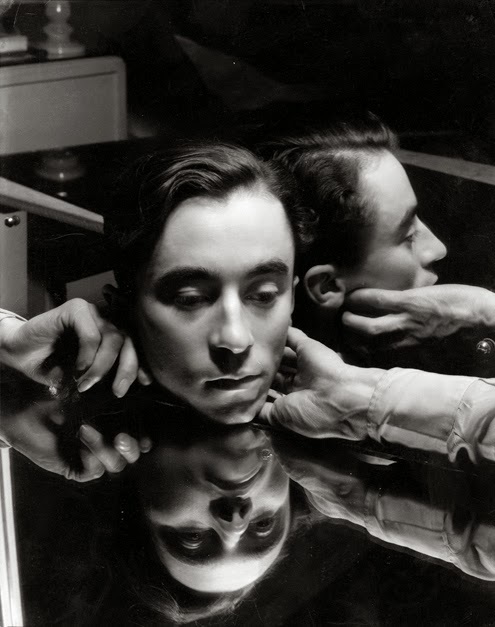 He is widely considered to have been a master of cutting and is known for his highly structured aesthetic. 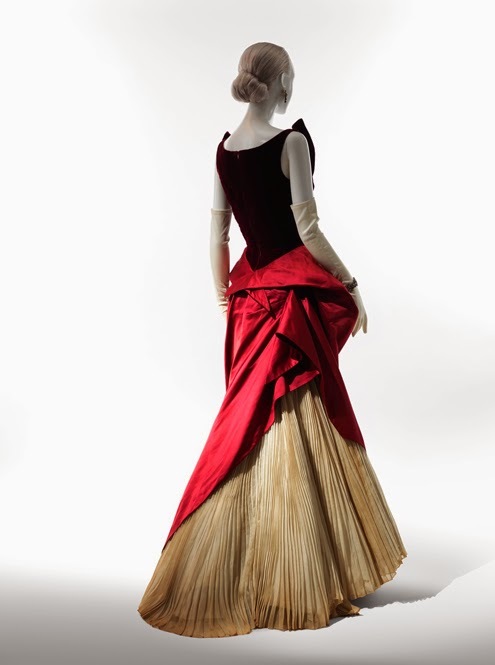 Charles James: Beyond Fashion will explore James's design process, focusing on his use of sculptural, scientific, and mathematical approaches to construct revolutionary ball gowns and innovative tailoring that continue to influence designers today. 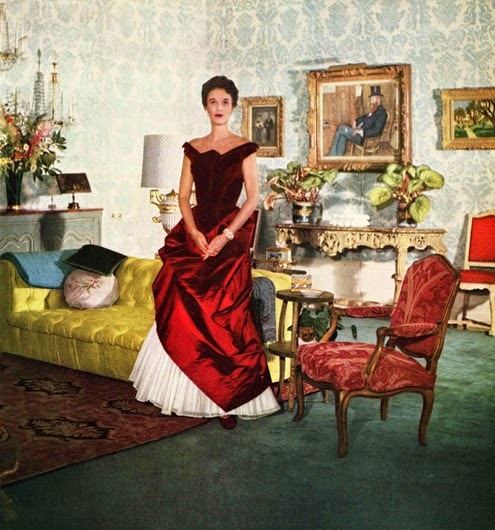 Christian Dior is "said to have credited James with inspiring The New Look." 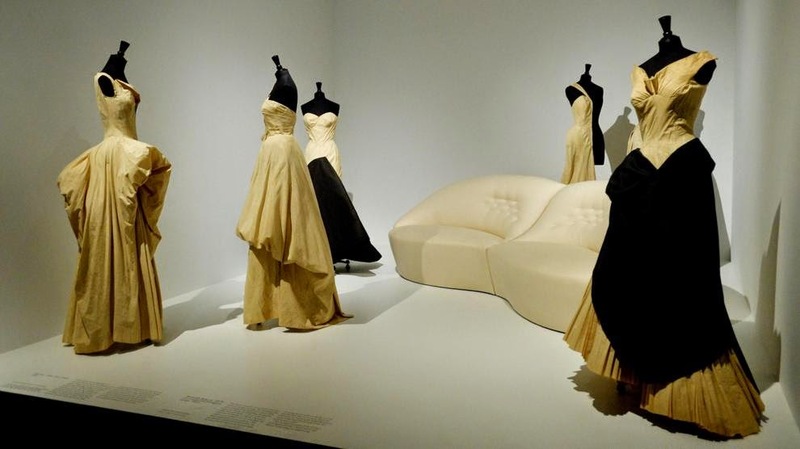 Approximately seventy-five of James's most notable designs will be presented in two locations—the new Lizzie and Jonathan Tisch Gallery in the Anna Wintour Costume Center as well as special exhibition galleries on the Museum's first floor. 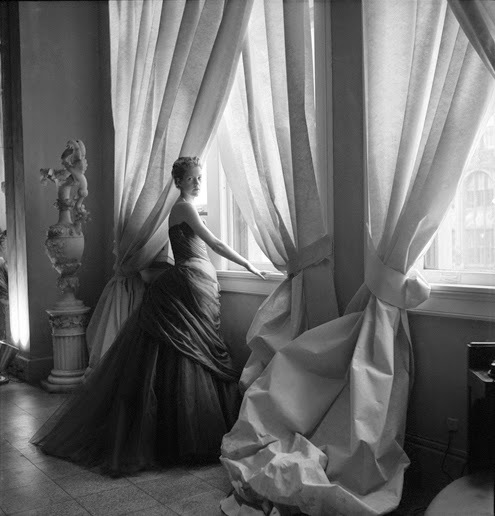 The first-floor special exhibition galleries will spotlight the glamour and resplendent architecture of James's ball gowns from the 1940s through 1950s. The Lizzie and Jonathan Tisch Gallery will provide the technology and flexibility to dramatize James's biography via archival pieces including sketches, pattern pieces, swatches, ephemera, and partially completed works from his last studio in New York City's Chelsea Hotel. 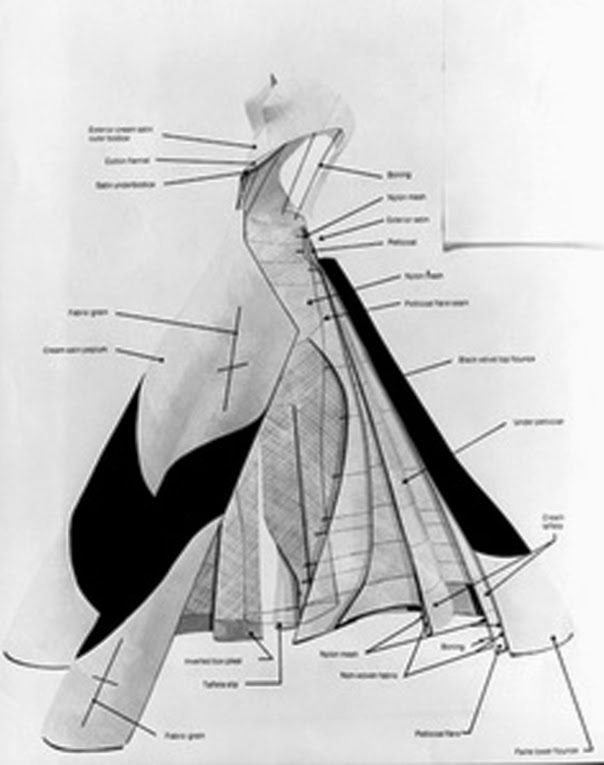 Wrap-over trousers, figure-eight skirts, body-hugging sheaths, ribbon capes and dresses, spiral-cut garments, and poufs. 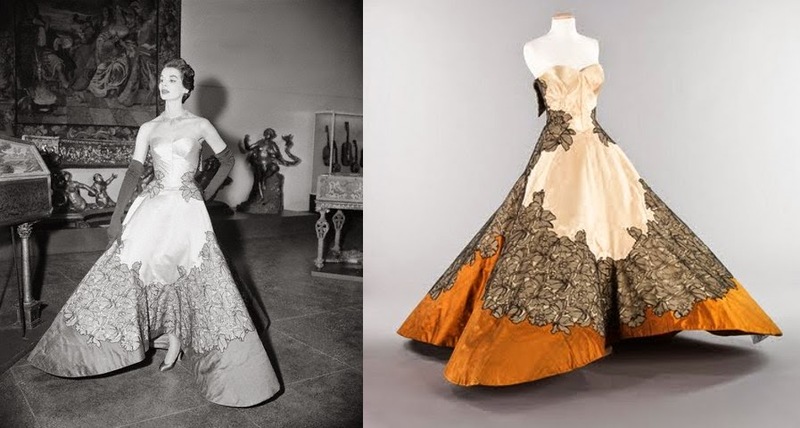 These, along with his iconic ball gowns from the late 1940s and early 1950s—the "Four-Leaf Clover," "Butterfly," "Tree," "Swan," and "Diamond"—will be showcased in the exhibition. At a preview of the exhibit, Elettra Wiedemann modeled a replica of the Clover Leaf ballgown James originally created for Austine Hearst. 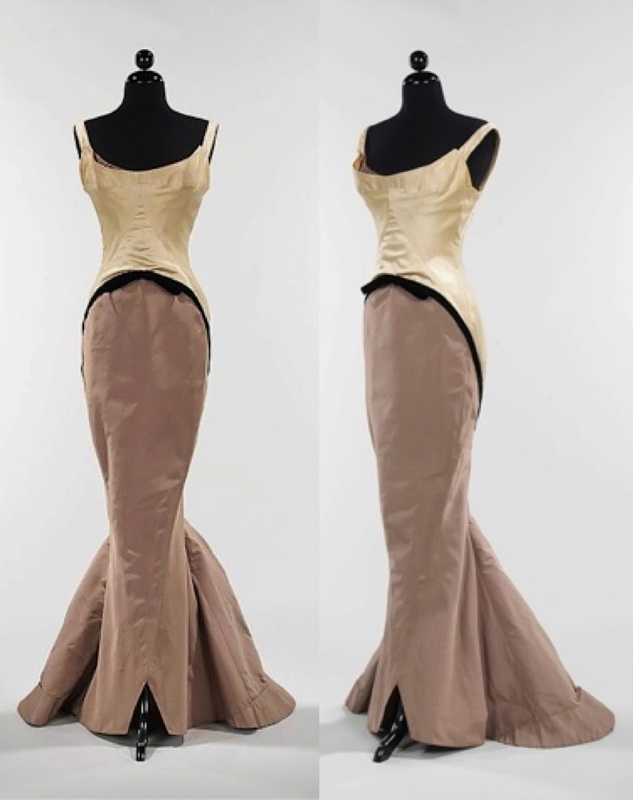 It was the dress James ranked as the best of his creations. If you are in NY you have to go! 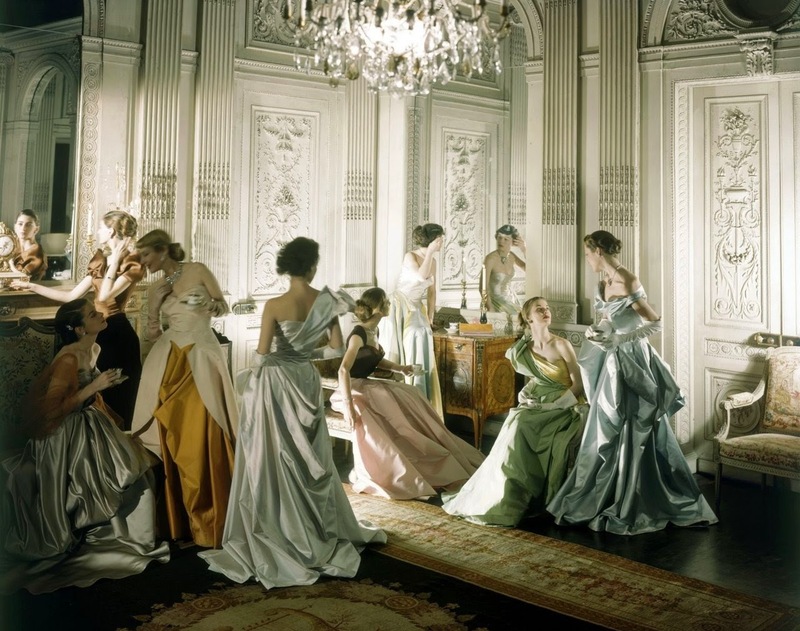 Those dresses are simply stunning!